Example 1 – Noggins – Whimsically practical! This is an example of a catalog product – it does not have a price. Clients can call to order and provide details etc. Noggins: The official alternative to a bad hair day. 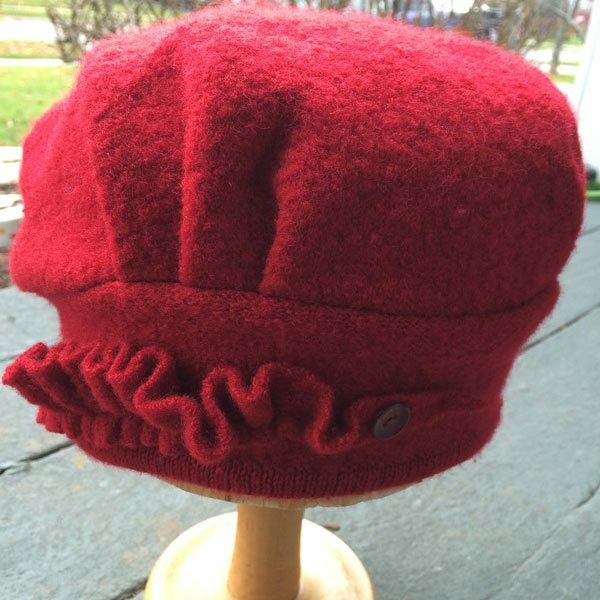 With many varieties to choose from, Noggins provides many different hat styles to choose from, including the popular re-noggins and wooly noggins. Details about show go here. Including Links.